The long term shared vision of Offaly Sports Partnership is of a county with a vibrant sport culture which is inclusive of all people. 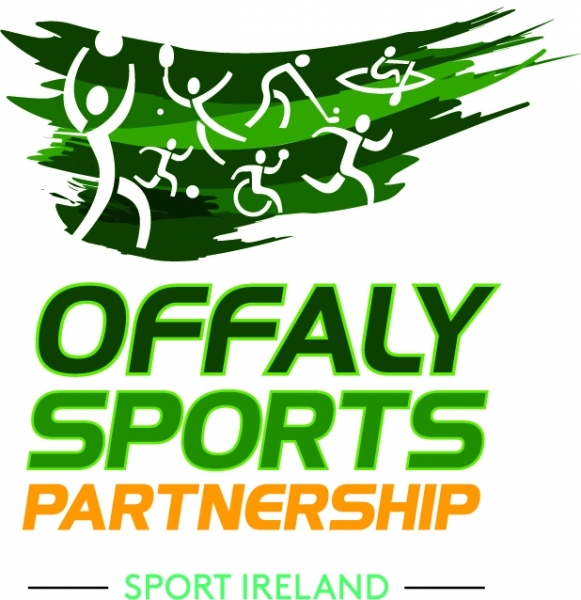 In pursuit of the vision, the mission of Offaly Sports Partnership is to actively support inclusive measures to increase participation in sport in Offaly (Offaly Sports Partnership Strategic Plan 2011 - 2015, Everyone's Participation Counts published in 2011). In support of this vision and mission, Offaly Sports Partnership believes that all people, irrespective of ability, age, cultural background, educational attainment, ethnicity, family status, gender, marital status, physical, mental and intellectual capabilities, religious beliefs, or sexual orientation, are entitled to enjoy the benefits of improved physical and mental health derived from their participation in sport and physical activity. We recognise that not all people have equal opportunity to participate in sport and we commit ourselves to ensuring that our programmes reach out to under represented groups and to advocate for a society where inclusive participation becomes the norm.